Dear Rich, I am an independent permissions editor and have the opportunity to clear rights on behalf of a reputable Chinese scholarly/academic publisher. 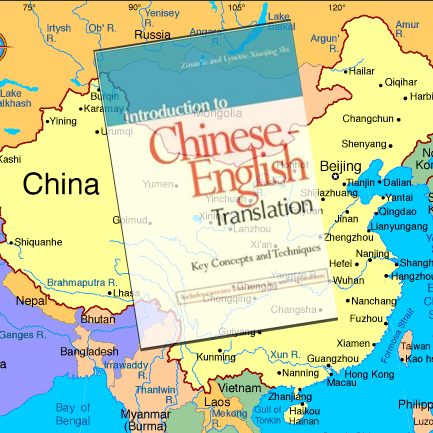 They plan to translate a U.S. title from English to Chinese. First, they need to clear the rights for protected material in the volume. Is there anything I should consider, that might not occur to me, about the process of clearing rights from the United States for a foreign publisher? Or is there any exposure I might have that I should be aware of? As a permissions editor, you're probably already aware of most of the important issues but we'll cover some of the basics just in case. 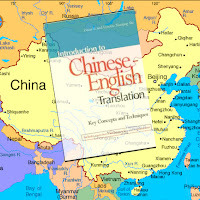 Clearing rights for a foreign language publisher involves acquiring at least two separate rights: the right to publish in the territory (China); and the right to publish in the language (Standard Chinese). Defining the territory is especially important as it limits where the translation can be distributed (and may prevent export or sales outside the territory). Also important are issues regarding duration of the permission, approval of the translation, and format(s) of publication (trade, hardcover, eBook). And of course, don't forget to check photo, artwork, and text permissions which may have been negotiated separately. you can ask the person granting permission to attach proof of rights ownership (a publishing agreement, etc.) to the permission agreement and incorporate it by reference. you can also include a warranty and/or indemnity provision in the permission agreement. Warranties are contractual promises. 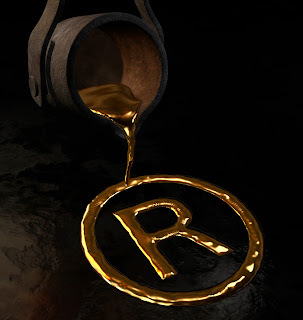 The warranty can be something basic such as "Licensor warrants that it has the right to grant permission for the licensed uses as specified above and that the material licensed does not infringe the rights of any third parties." A licensor who provides indemnity is agreeing to pay for the licensee’s damages for certain situations. Indemnity provisions are also sometimes referred to as “hold harmless” provisions because the provision often states that the person granting permission shall hold the other party harmless from any losses, etc. Many persons granting permission balk at indemnity provisions and you may not have the bargaining power to include one. In addition, the enforcement of warranties and indemnity may be difficult as it involves filing a lawsuit based on the permission contract -- often an expensive proposition when dealing with parties outside the U.S.